HANK'S X-TRA SPECIAL BAKING BEANS. No relation to our own "X-TRA SPECIAL HANK," these beans are a true Hudson Valley heirloom. Hank's X-Tra Special Baking Bean was brought back from the brink of extinction by Kitchen Cultivars. This charismatic legume has gone from a forgotten mason jar to the tables of world-class chefs, bringing the lesson of seed stewardship with it. Come celebrate the future of Hudson Valley farming with some X-Tra Special dishes and a window into one of New York's more exciting farming projects. 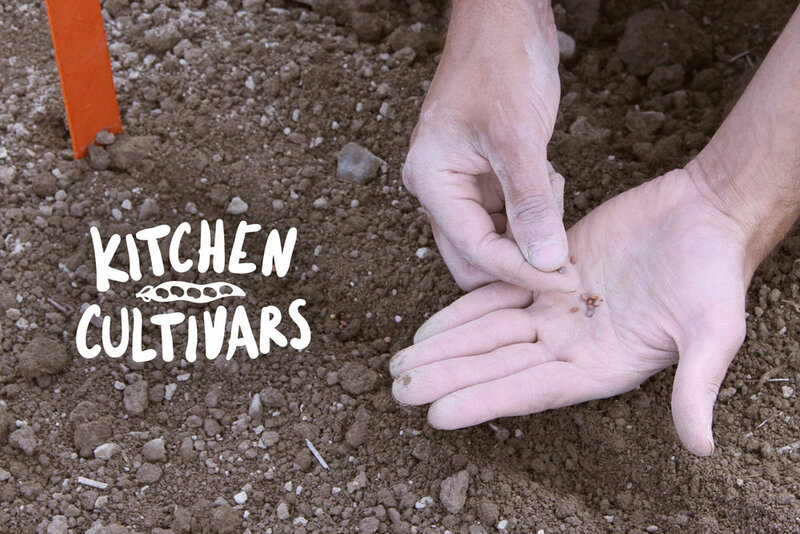 Kitchen Cultivars focuses on a fundamental resource for Hudson Valley farming: seeds. In partnership with Seedshed, they facilitate collaboration among farmers and culinary professionals to increase the planting and popularity of delicious crops that are well suited to the region’s ecology and cultures. The Kitchen Cultivars project is a partnership between Glynwood and Seedshed. Tickets for this event are available on our TicketLeap page.